housing, and other age related issues. 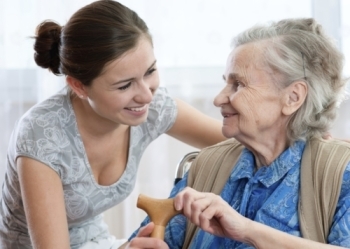 However, senior care advocates must be knowledgeable regarding the needs of seniors in the areas of health care, financial assistance and resources for day-to-day living. The responsibility of acting as the care advocate for a senior family member is far greater than simply taking him to a doctor's appointment or picking up a filled prescription from the pharmacy. The role of the care advocate entails making sure that everything regarding the senior's medical care is taken care of correctly. For the family member that takes on the responsibility of acting as the loved one's care advocate, the job can be exhausting, especially if he is caught in the sandwich generation. The term sandwich generation refers to people who find themselves in the middle of working, having children of their own at home or in college and caring for an aging ill parent or relative all at the same time.